'THE ZERO ULTIMATUM' part four! 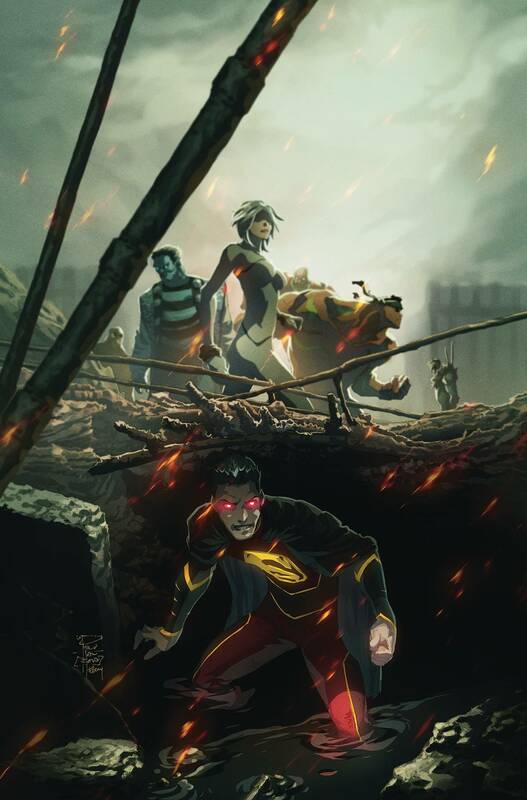 The Justice League of China retains one final chance to rally its forces and begin a counterattack in villain-occupied Shanghai as Emperor Super-Man conquers the city. As Kenan fights to save his city and its people, a final casualty shakes the young hero to his solid-steel core.